In 2013 I signed up to do an Instructor course at Dive HQ Christchurch. I started with my Open Water in Picton, it was such an awesome weekend through which I made friends that I still dive with to this day. Some of the best experiences were when I got to help out on weekend courses to Lake Coleridge or Kaikoura. As a Dive Master we would get to assist on Open Water Courses. 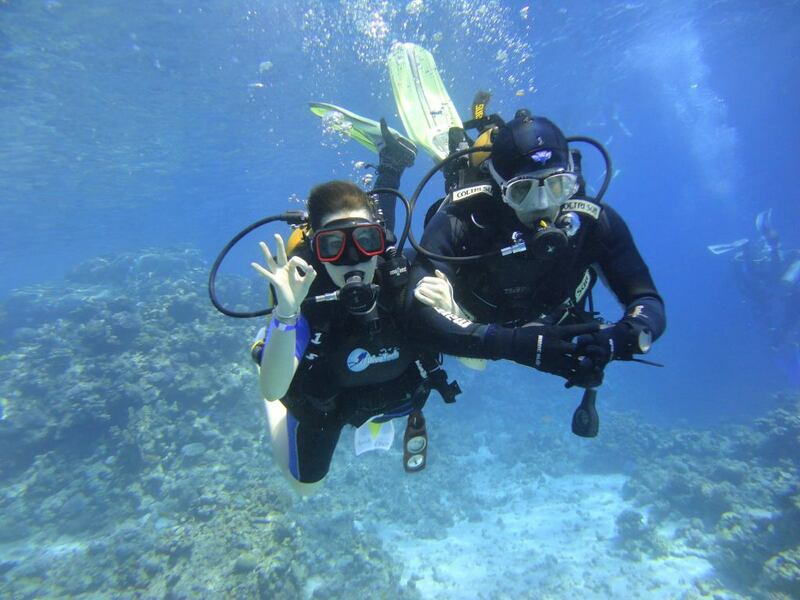 You would get to meet so many different people and help introduce them to Scuba Diving. I am very lucky that I get to do a lot of different work around Dive HQ. I am mainly teaching tertiary students the same instructor course that I completed last year. I also get to work on recreational dive courses that are run on the weekend such as Open Water and Advanced Open Water courses. I get to work in the shop every so often and help out teaching the part time Dive Master course as well. The biggest highlight of my job is seeing students’ progress from knowing nothing about Scuba Diving to being able to plan and complete dives with little or no help from me. I also get to dive some pretty awesome places such as Motunau, Akaroa and the Marlborough Sounds. While working as an Instructor at Dive HQ Christchurch, I have been continuing my training and have recently become a PADI Staff Instructor.